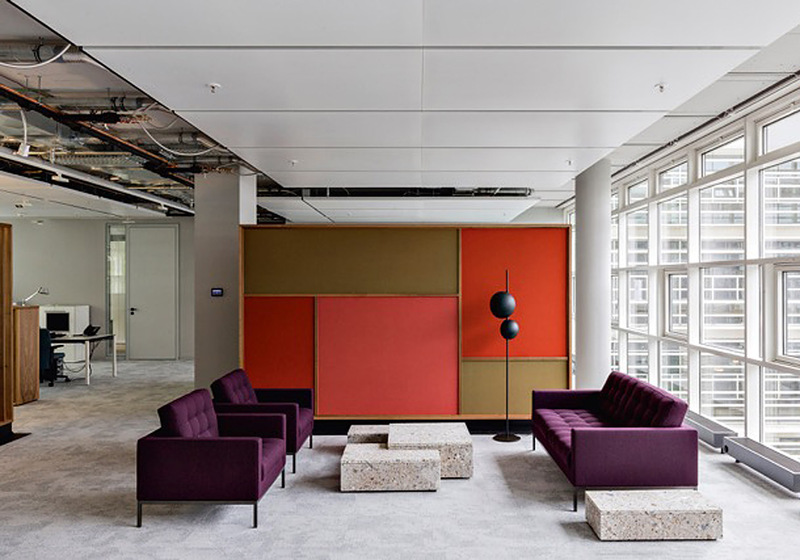 In June 2018 Condé Nast Germany moved to its new offices located in Oskar-von-Miller-Ring, no.20, Munich. 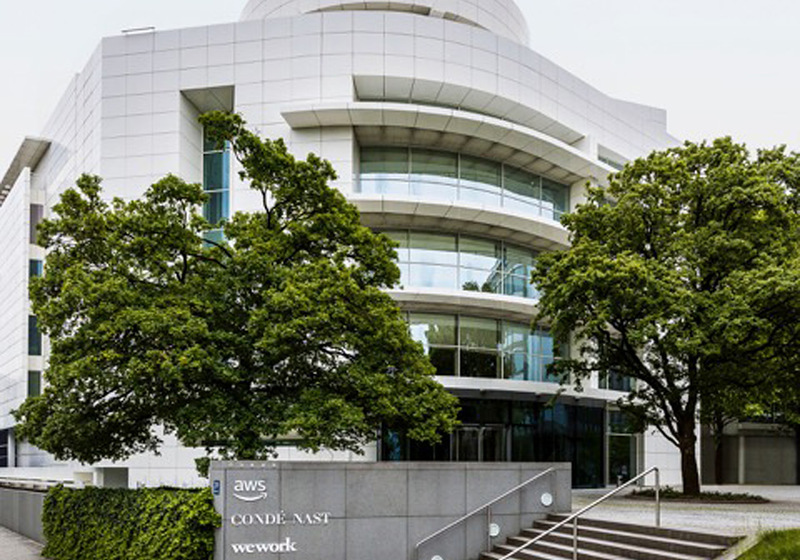 Its new and prestigious headquarters, designed by the architect Richard Meier, are inspired by the very latest concept of office and participatory creation processes. The photographs, published for the first time in Ad Germany, show interiors created in collaboration with the architecture firm tools off.architecture and designed by Oliver Jahn, Editor-in-Chief of AD Architectural Digest. Superluna by Oluce is one of the furnishing pieces selected to embellish the contemporary and refined lines of these interiors. The lamp designed by Victor Vasilev features in its floor version, with an elegant black brushed finishing.